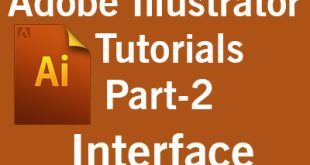 Hellow Friends, Welcome to another Adobe Photoshop Tutorial. 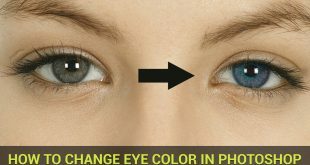 Adobe Photoshop is one of the very popular and famous software for Image Editing, Manipulation, Compositing and some other tasks. 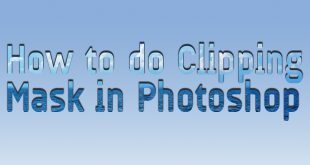 In our previous Photoshop Tutorial we have learned to make Clipping Mask in Photoshop. In this Photoshop Tutorial I am going to show you that how to create a collage effect using Photoshop easily. With Photoshop Collage effect, we make our pictures like it is inside photo frames. First of all after choosing an image, we make a shape and make Clipping Mask. 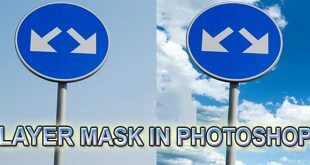 To make a Clipping Mask just put your image above the Shape/Text layer, right click on the image and then choose Create Clipping Mask option. Thereafter we make a copy of that shape we used for making clipping mask, by clicking and dragging to downwards, transform it with the help of Ctrl/Cmd + T and hold down Alt + Shift key to Scale it uniformly. After that make a group of all these three layers and make a duplicate copy by pressing Ctrl/Cmd + J. Then choose both shape layers of this duplicated group and re-position/rotate them at your desire place. Repeat this until you cover near about all of the image. And in last make a new layer and fill it with gradient color to make eye-catching background. The end result of our collage effect will be look like following image. You follow the video given below to do this very efficiently and accurately. So it was a tutorial to create a collage effect using Photoshop. If you have any question, please feel free to ask and your feedback & suggestions are always welcome.